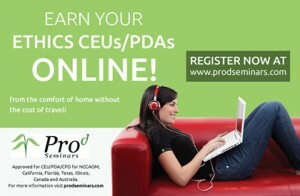 Several online courses to choose from! Pediatrics with Robin Green, L.Ac. Pediatric Acupuncture Basics. Improve Your Pediatric Skills in Just One Hour! Acupuncture Pediatrics courses designed to guide and support you in becoming confident in treating kids, comfortable working with parents, and successfully building a thriving family practice. Click here for more info and browse the courses!